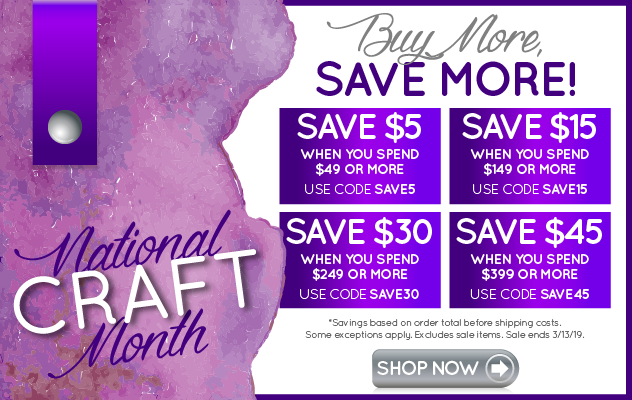 Sadly, Cricut is phasing out the Cuttlebug but you can benefit from this huge sale. Today through 2/12, Cricut is launching their Cuttlebug Sale! This sale features up to 80% off Cuttlebug machines and materials, up to 30% off paper & cardstock, and the Cricut Explore Air 2 starting at $229. Cuttlebug into my heart and save up to 80%. Valid through 2/12. Take up to 30% off paper & cardstock for unforgettable valentines. Valid through 2/12. Fall in love with bulk and save big. Valid through 2/12.